Pittsburgh, winter—windows shimmer with freezing rain. Having crossed light years to get there. Or so it can seem. And the poem a solitude in which things can take place. Their every leaf, scape and cup-shaped blossom trademarked. The poem, she is saying, has terms of its own. 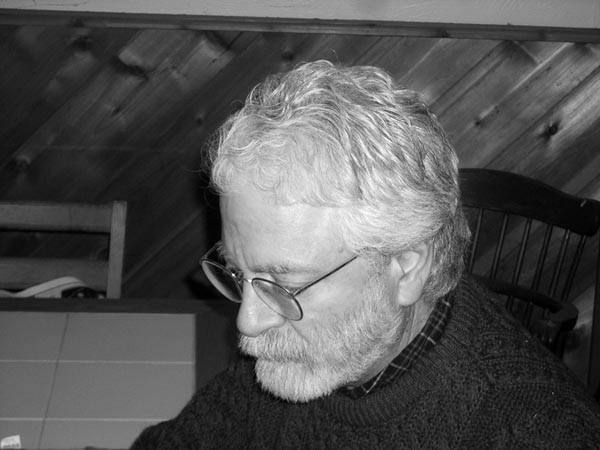 Robert Gibb has won a number of awards for his poetry including the National Poetry Series, National Endowment for the Arts Fellowships, and most recently, the Marshhawk Poetry Prize for After, chosen by Mark Doty. The poem is the master or mistress; we, though we work hard and want to take credit, only the struggling translators….some, such as Mr. Gibb, far superior to the rest of us. I love that he is not afraid or ashamed of rhyme! This entry was posted on January 8, 2018 by Vox Populi in Opinion Leaders, Poetry and tagged After the Reading, poetics, Robert Gibb.